Delivered 1979 as Spirit of Free Enterprise to Townsend Thoresen for Dover-Calais service. Renamed Pride of Kent 1987. 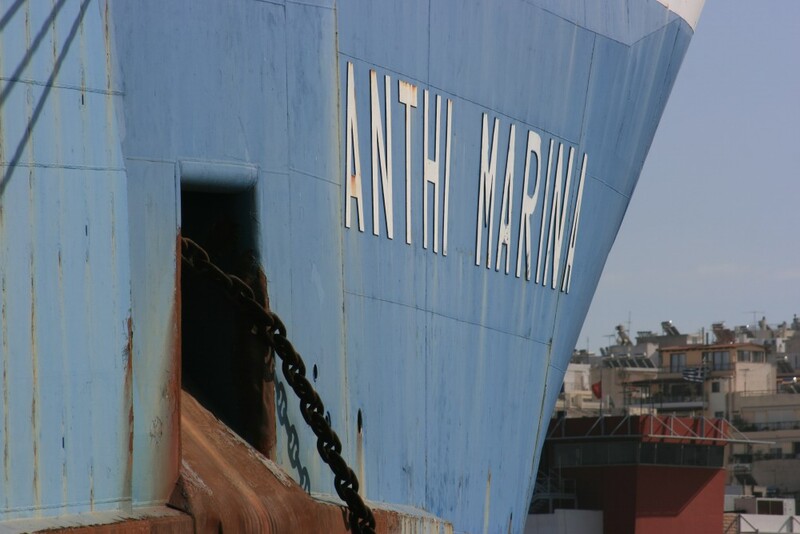 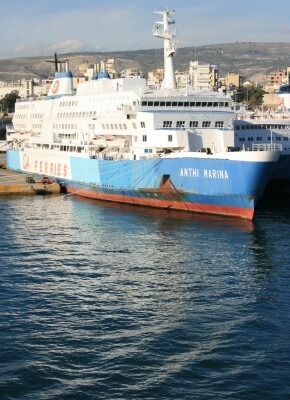 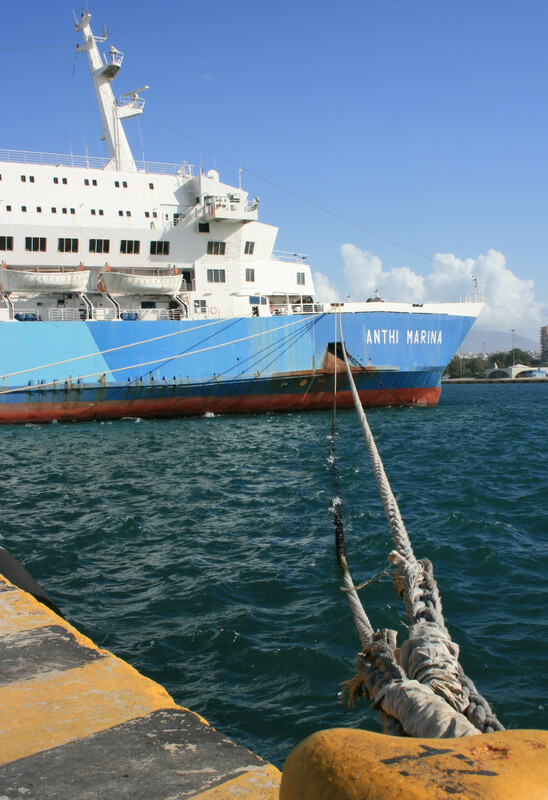 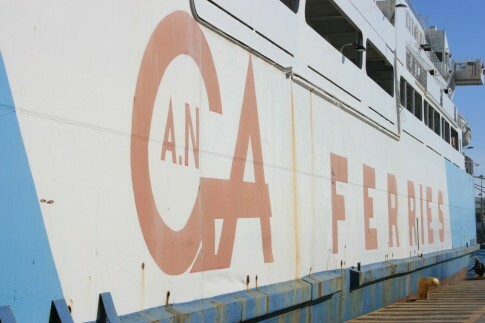 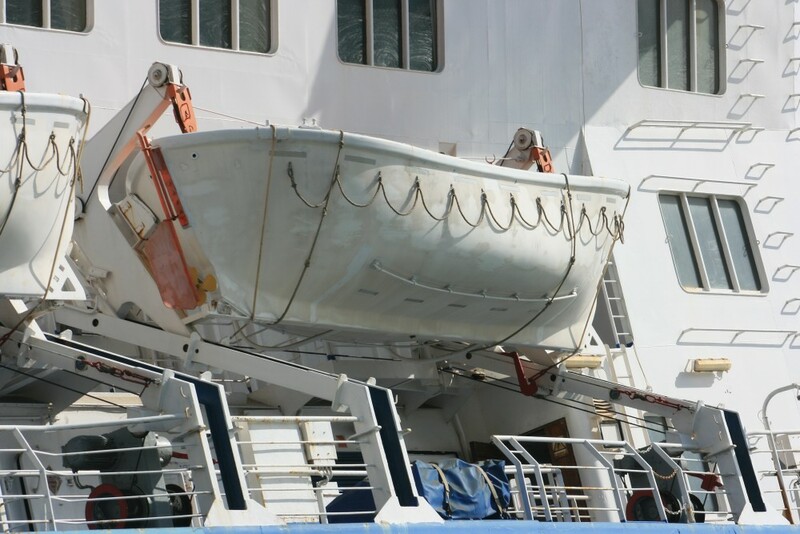 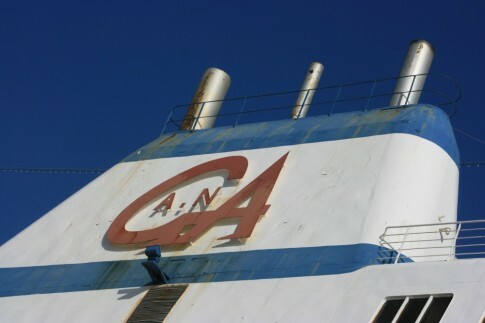 Sold to GA Ferries and renamed Anthi Marina 2003 and rebuilt for service between Piraeus and Rhodes. 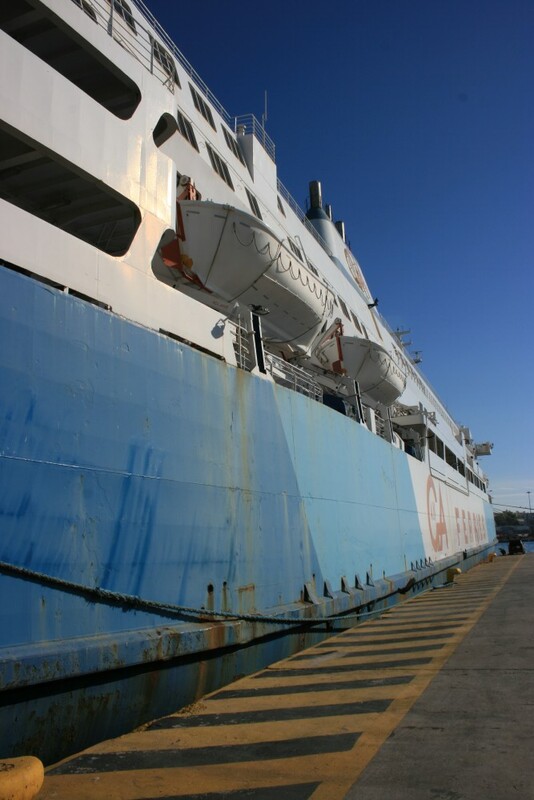 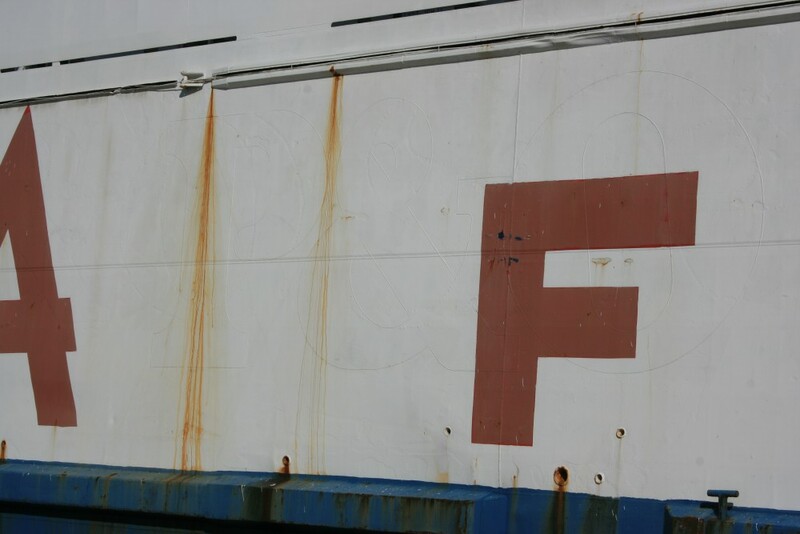 Laid up in Piraeus, Greece following GA Ferries’ financial problems since late 2008. 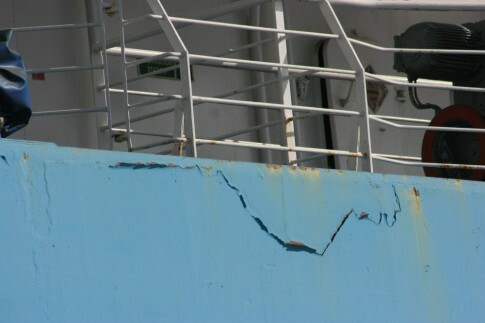 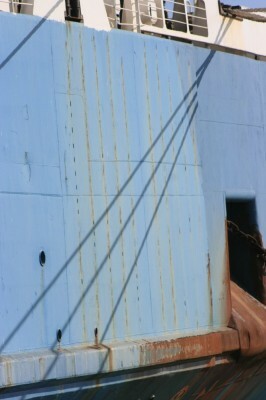 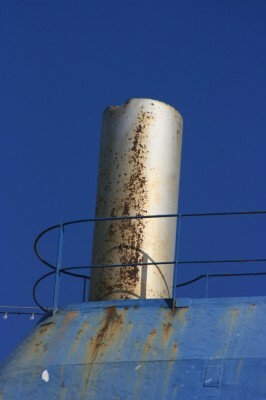 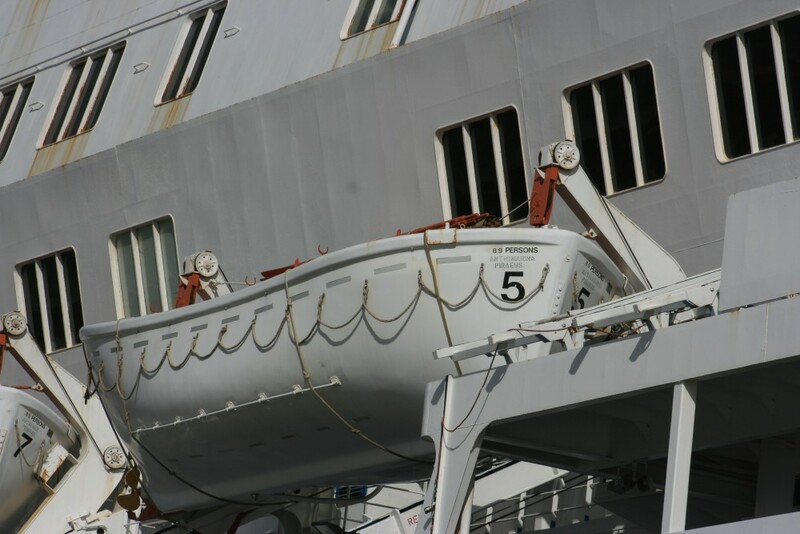 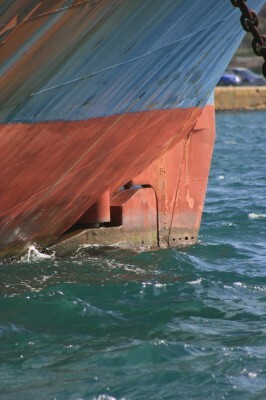 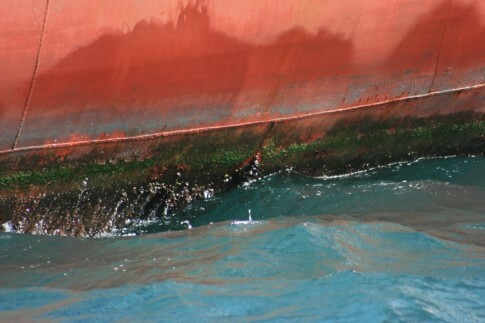 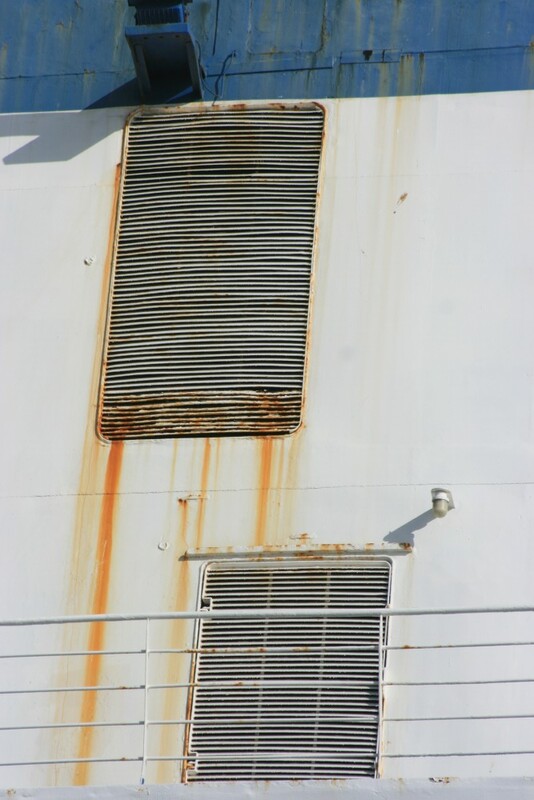 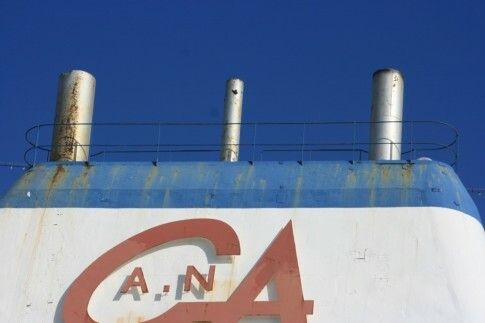 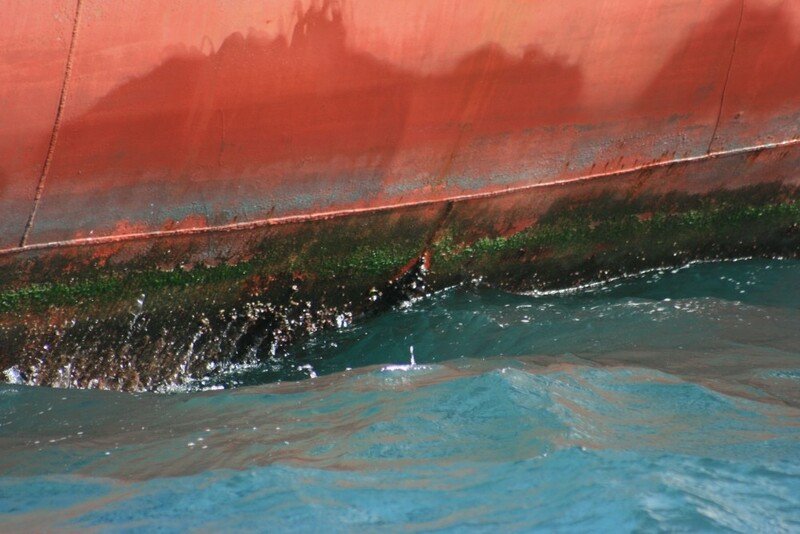 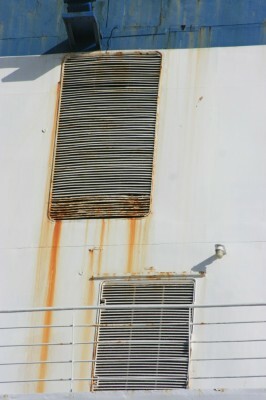 Photographed 20 & 23 November 2010 in Piraeus outer harbour. 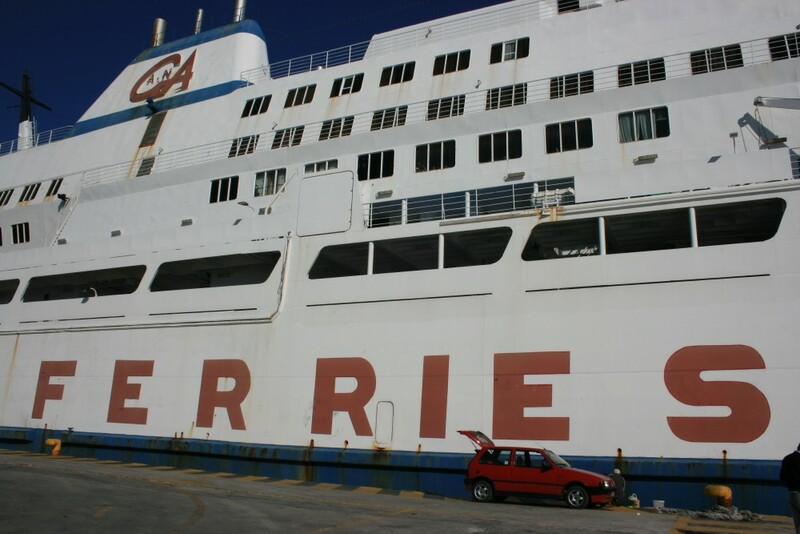 She brings back happy memories as she was the first ferry I took with my parents in the mid 1990’s. 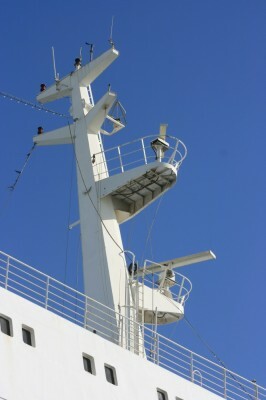 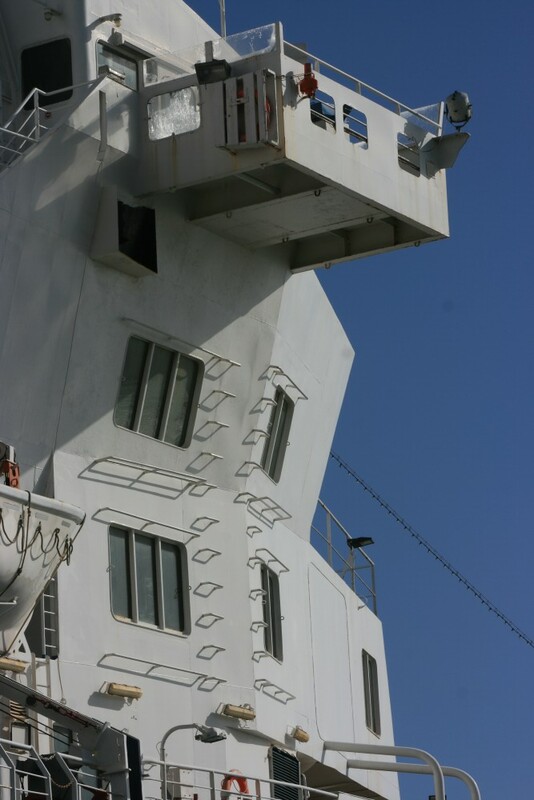 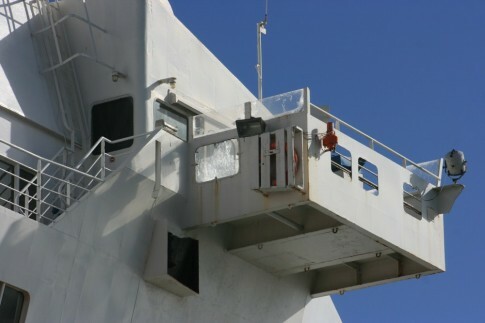 Dover – Calais with P and O. She did have a perculiar roll on a rough sea perhaps because of the lengthening she had in the early 1990’s. Still hate to see her like this! Hope someone buys her.